La foulée des parcs | Courir à Outremont ! Foulée des Parcs – 7th Edition! Map links of the races! This year, we have added the Seniors Walk “Dare to Act” to the Foulée. For more information click here. Foulée des Parcs is an urban race bringing runners of all ages into the parks of Outremont. The event is a gathering place: families, friends, neighbours from Outremont and elsewhere – everyone is welcome! The objective is to promote a health lifestyle and physical activity accessible to everyone. The event is an opportunity to organize a fundraising event for Outremont en famille, created in 2009 and dedicated to the well-being of Outremont families! By participating in the Foulée, you ensure the success of its mission: to develop the Outremont community and support families in the neighbourhood who need it most. 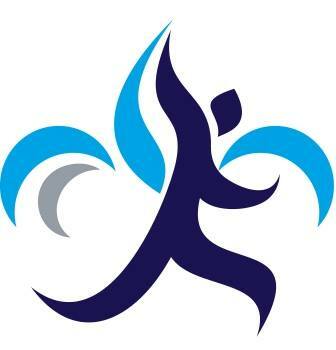 In four years, la Foulée des Parcs is officially sanctioned by the Fédération Québécoise d’Athlétisme, has become one of the most anticipated events of summer in Outremont. Do your mind, body, and the community some good and join us!